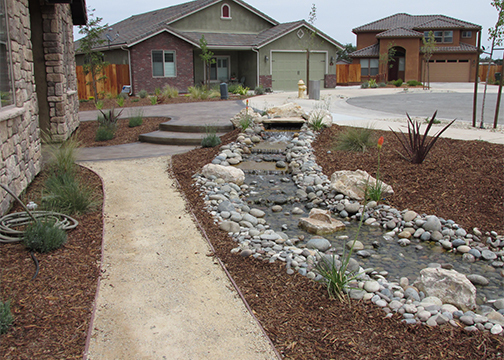 Lomeli Landscapes features professional quality landscaping and friendly service. 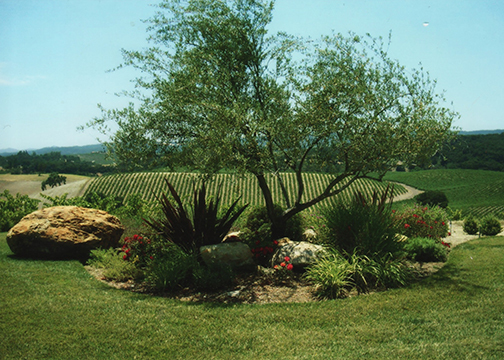 Providing service in landscape design, development and gardening service since 1990. 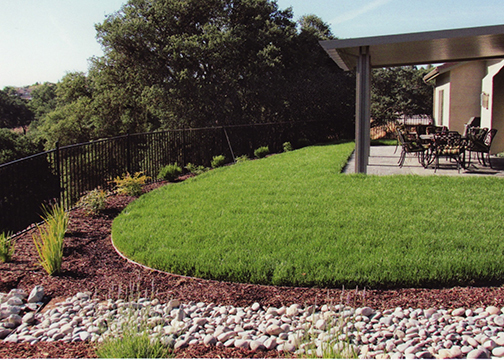 With over 23 years of experience owner Miguel Lomeli is your premium local landscape expert. 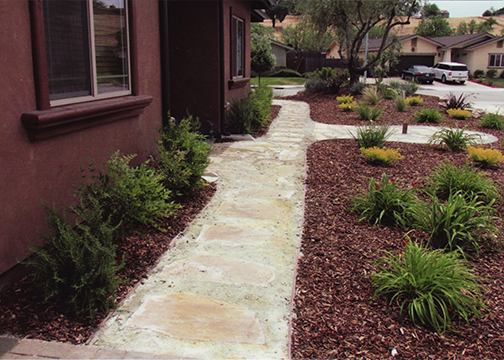 He is a licensed landscape contractor (Ca. 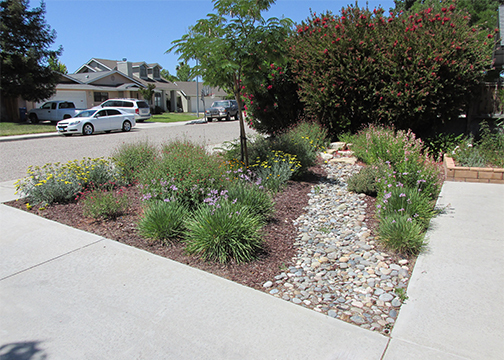 Lic #783351 ) and member of the California Landscape Contractors Association (CLCA). 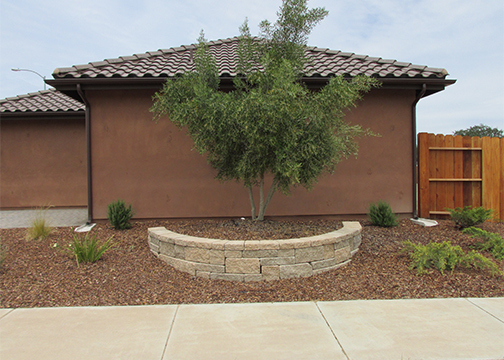 Our services range from landscape design and consultation to complete landscape construction featuring plants, trees, lawn, irrigation, fountains, stonework including Allen Block, retaining walls, pavers and outdoor lighting. 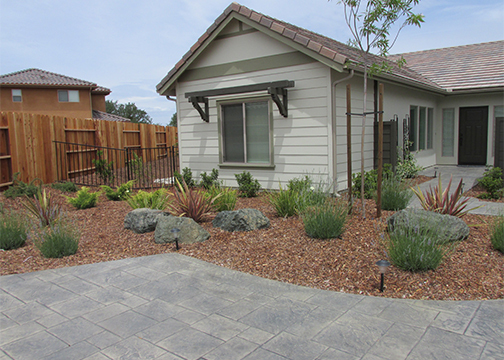 Please see our services page and photo gallery for more detailed information. 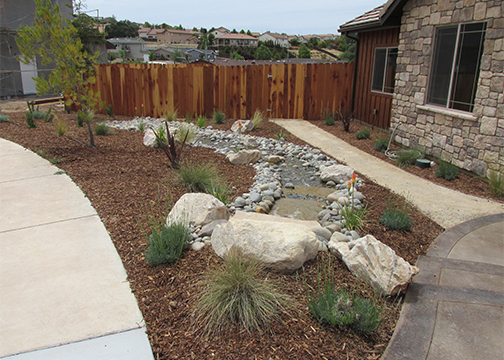 Call (805) 434-0197 for Free Landscape Consultation.